We inspire one another with innovative ideas, encourage ourselves to seek the latest advancements, and never rest until we provide the ultimate tools for brain and lifestyle optimization. 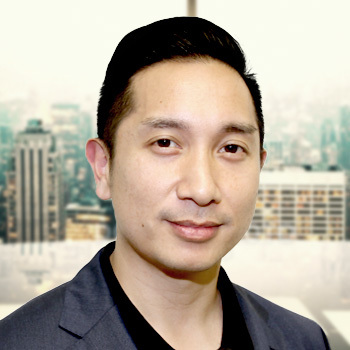 Rod Jao was the President of a privately held investment company that invests and holds interests in commercial and residential real estate projects and, through its venture capital arm, seeds and funds opportunities in the technology, manufacturing, food and beverage and telecommunications sectors. Rod's background includes software development and network marketing, and he is one of the youngest individuals in the history of one of the biggest direct selling companies in the world to reach a high level of success, having been involved in the opening of key international markets and being engaged in countless public speaking appearances to audiences of tens of thousands worldwide. He brings an international network of contacts critical in the development of global sales and marketing strategies. For over 10 years, Apolo has successfully raised money for many companies and assisted multiple companies in forming strategic partnerships that directly led to their increased growth. He brings a unique and distinguished background to Allysian Sciences™, having been the face of the Winter Olympics for the past 12 years and recognized as the most decorated American Winter Olympian in history. 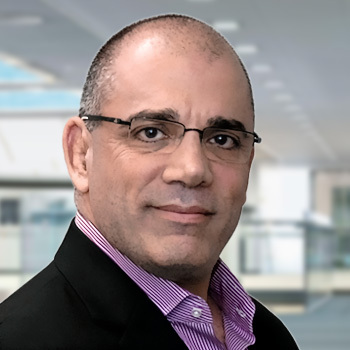 Apolo has been directly responsible for bringing brand awareness and market exposure to a multitude of fortune 400 companies on several projects including: Raytheon, GE, GM, VISA, Ebay, Coca-Cola, Nestle and NBC. He serves as an Ambassador to the development of the Special Olympics in Asia, the World Philanthropy forum and was appointed by Barack Obama as a U.S. Presidential appointee to the President’s Advisory Commission on Asian Americans and Pacific Islanders in 2011. 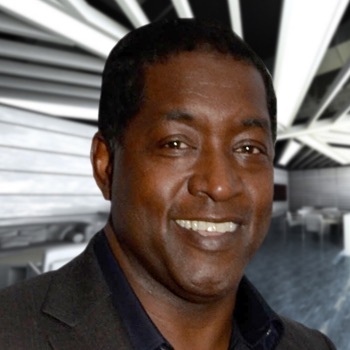 Genio brings over 25 years of industry experience as a successful entrepreneur, dynamic public speaker, professional sales trainer, and a personal development specialist. While completing his double major in Chemical Engineering and Kinesiology at the University of British Columbia, Genio at the same time built a network marketing organization grossing over one million dollars in annual sales and attained the top level in the company. 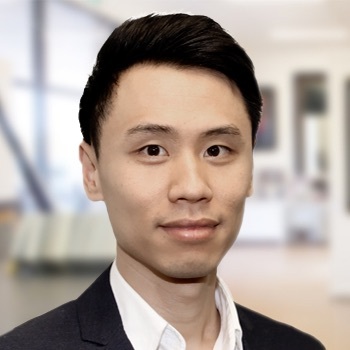 At the age of 35, he returned to complete post graduate studies in business administration, software development, project management, and accounting which led him to form Actuent Web Consulting. Actuent is a website development and hosting company with a portfolio of clients including Toronto Dominion Bank, Lexus, Scotiabank, Tourism Whistler, just to name a few. After a rugby injury, his health came into jeopardy and he started to become obese. At the age 43, Genio found himself weighing over 400lbs. Through persistence and research, he was able to find a solution that allowed him to drop over 160lbs and 20 pant sizes in under 2 years. At the same time, he acquired his Master's in Clinical Nutrition and his Holistic Nutrition Certificate. 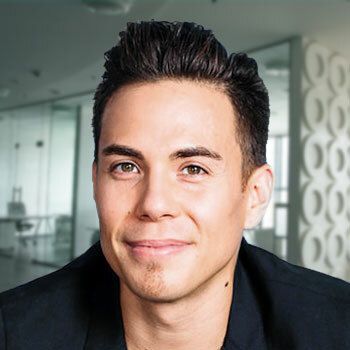 He has traveled globally to countries such as China and Europe speaking to thousands on health, wellness, and business development while sourcing out innovative health and wellness products. When Genio is not investing his time with his diverse businesses, he enjoys spending time with his family. He believes that being a good husband and father are his ultimate achievements in life. He is a Master at developing people and has touched the lives of tens of thousands worldwide helping them shatter their limits and achieve Extraordinary results in every area of life. As a partner at Allysian he will continually develop the Advanced Awareness strategies on both the mobile Allysian App and facilitate Live trainings across the globe with the Allysian Academy of Mastery. 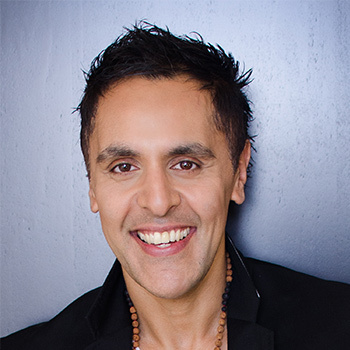 Dr. Sukhi lives in West Vancouver, BC with his wife and 2 daughters and has utilized these powerful strategies to become a 7 time Ironman Finisher and complete challenging 100 mile ultra-marathons with successful podium finishes. His mission is to help millions across the globe to Maximize Human Potential with Allysian. Rob is a very successful Los Angeles based tech entrepreneur. He has spent over 10 years in the technology field and is currently running a technical development company focusing on software and application development along with database and data warehouse development in various industries including education, healthcare, banking, and entertainment. In his early years, Rob and his team was able to work with numerous Venture Capitalists (Sequoia Capital, Mayfield Ventures, Quadrangle Group) in Silicon Valley, CA and create strategic partnerships with both Stanford University and the State of California. Rob also currently sits on the Board of Directors for iWire365, a technology company focused on design and building telecommunication networks for the utilities industry. Through iWire365, he and and his team was able to establish a master research agreement with Texas A&M University for the development of applications, software and hardware. Today, Rob continues to work with his clients, not only on a contract, consulting and development perspective but also in Executive Management to assist with making strategic technological decisions. Trudy entered the direct selling industry in 2005 where she helped set the foundation of a network marketing company at its infancy. Her most recent role as the Director of Canadian Field Development at an established, publicly traded company allowed her the opportunity to take a market with stagnant sales and associate enrolments to double-digit growth. 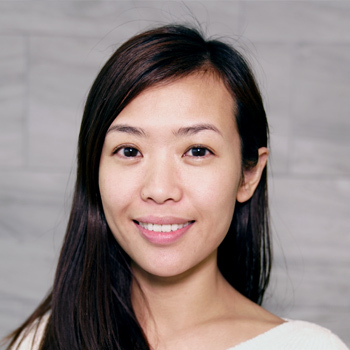 With her ability to work with different language groups, Trudy was able to rally the troops to build the largest Gen-Y group in Canada while also fostering the right environment for rapid expansion of the Asian community in Eastern Canada. Prior to entering the direct selling industry, Trudy produced large scale events for the Canadian Chamber of Commerce in Hong Kong. 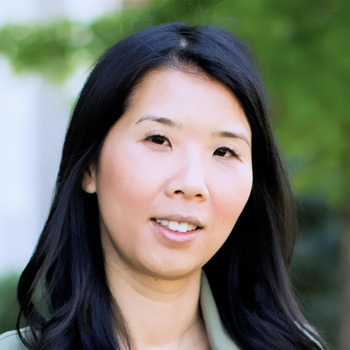 While working in Hong Kong, Trudy was a member of the board of directors for the UBC Alumni and a member of the Young Professional's Committee. Truly believing that this industry is where dreams and character are built, Trudy aspires to bring the concept of direct selling to all aspiring entrepreneurs across the globe. Holly has been working as a research chemist and product formulator in the natural health product, pharmaceutical and cosmetic industries for over 15 years. After graduating from University of British Columbia, with a degree in Nutritional Sciences, Holly founded and operated Unique Nutrition Inc.. During this time Holly also taught at the Canadian School of Natural Nutrition. Furthermore, Holly has focused her career on product development and innovation with leading manufacturing companies. 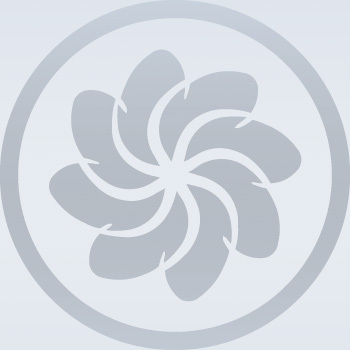 In that time, she has worked with teams of very experienced scientists, obtained patents as well as developed numerous innovative natural health products and skin care products for internationally known brands. Holly’s passion for education, science, quality and innovation has culminated in her presenting at seminars in many countries, in different languages, spanning audiences of industry peers to clients and consumers. Her extensive knowledge and background working with Health Canada as well as technical knowledge of product formulation and ingredients is a tremendous new asset for Allysian Sciences, you and all of our growing teams at this exciting pre-launch stage. Philip Atwell started out as a music video producer and took up directing in 1999. Co-directing with Dr. Dre, he has produced music videos for Eminem, Snoop Dogg, Ice Cube, 50 Cent, Simple Plan, and other artists just to name a few. More recently, he directed the ground breaking Tupac Shakur Hologram project at Coachella winning him the Cannes Lion Titanium Award. In addition to directing music videos, Philip has been involved in directing multiple films including both National Treasure movies and his first fiction feature, War, starring Jet Li and Jason Statham. His experience in the film and entertainment industry is invaluable to Allysian's global media strategy as the company launches. Philip is also a 1987 graduate of the University of Delaware where he was a member of the football team. Sam Ong has been a corporate branding specialist designing work for network marketing companies for the past 16 years. Companies looking for simple and elegant design both in North America and Asia work with Sam in regards to brand logos, marketing collateral, compensation plans, and corporate presentations. His design experience specific to network marketing provides Allysian an advantage in its field operations and brand experience. Anita has many years of experience as a business owner in the hospitality industry. She brings an outstanding skill set in account management, client service and business strategy. Her motto in life is, "never settle for good, but strive for great". This is well-represented by the constructive relationship she cultivated with Allysian Partners, making sure that the highest level of service is provided and win-win strategies are in place. Anita is also a talented interior designer trained from BCIT. Her expertise in design aids marketing team to create marketing collaterals with higher standards, contributing to building a stronger brand equity. Don brings over 16 years of marketing experience from various industries and holds an MBA degree from George Washington University focused on marketing (advertising & promotions). Throughout his career, he has taken various roles and responsibilities in marketing which led him to grow as an all-around marketing specialist with expertise in marketing communications. He has worked for global brands such as LG, Visa and Marriott. Prior to joining Allysian Sciences, he worked as a copywriter for LG HS Ad., developing marketing content for international campaigns and advertisements. Don is an integral part of planning, execution and evaluation of all marketing strategies at Allysian Sciences. His role is to ensure that the brand is communicated efficiently and effectively by developing relevant campaigns and programs that benefit all stakeholders and customers. 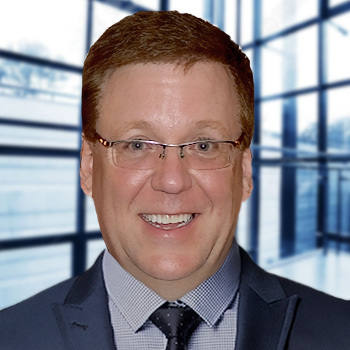 Roger brings to Allysian 17 years of sales and business development experience in the information technology and direct sales industries. 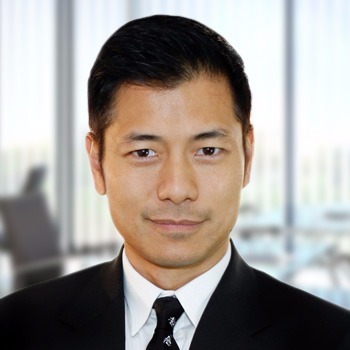 He has a proven track record of opening and expanding businesses internationally specifically within the Asian marketplace. Roger has also served in sales and business management capacities for various network marketing companies where he has successfully facilitated growth in sales and Affiliates. Roger holds a Bachelor’s degree in International Trade from Tamkang University, Taipei. 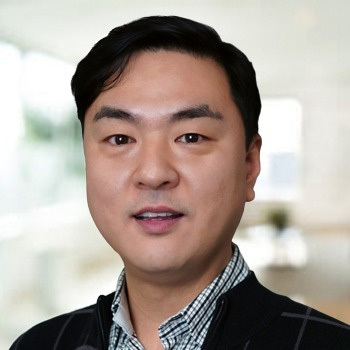 Roger’s background in traditional business as well as his experience as a successful leader as a distributor enables him to understand Allysian's community needs and provide the necessary support for their success in Taiwan and the rest of Asia. 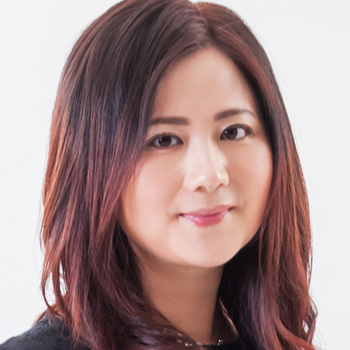 With over 12 years of experience in online marketing, Maisie has held various roles in middle and senior management in a number of international companies. Her experience has accumulated in administrative management, customer relations, brand strategy, market development and business development. 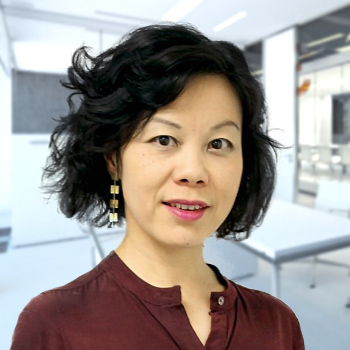 She is particularly close to the market development of Greater China and has worked for many years in public affairs. In addition, based on the background of the EU-certified ISO Assistant Consultant, Maisie practices the successful construction of the internal operation process standardization system, comprehensively improves overall operational efficiency, optimizes resource allocation, and improves corporate governance. Inspired by the "Redefine Possible Renewed Possibilities", Maisie joined Alice Science in 2018 to promote brain health and help people around the world achieve a happy life and bring positive changes to society. Shing graduated from the John Jay Criminal Justice College of the City University of New York, USA with a bachelor's degree in criminology and spent 5 years in telecommunications sales and customer service. 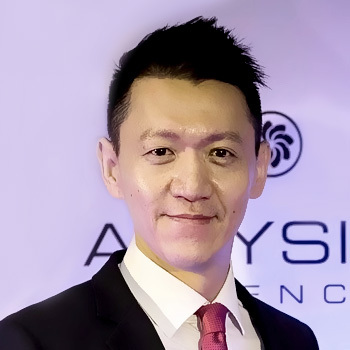 At Allysian Sciences he has assisted the company in developing overseas business in Taiwan and guided the customer service operations structure for other Asia markets.